Harper, best known for having played the character Rhoda Morgenstern on the beloved 70s sitcoms The Mary Tyler Moore Show and Rhoda, was diagnosed with an inoperable brain tumor last year. While battling cancer, and with an eye on inspiring others, she rose to the occasion of appearing on ABC‘s hit dance competition program, Dancing with the Stars. She had an impressive four-week run on the program before finally being voted off. While in New York to promote her two episode story arc on Hallmark Channel’s new Original Series, SIGNED, SEALED, DELIVERED, Valerie Harper had to confront a startling magazine headline declaring that she is cancer free. The erroneous headline is speeding through entertainment news so much so that Ms. Harper is currently trending on Twitter. “In response to a recent erroneous quote concerning my health, I am not ‘absolutely cancer-free.’ I wish I were. 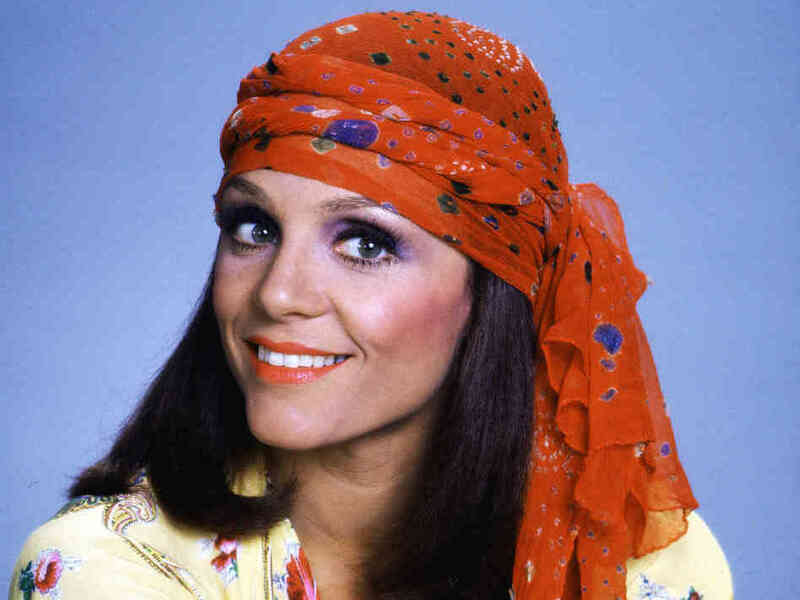 Right now what I am is cautiously optimistic about my present condition and I have hope for the future,” Valerie Harper. SIGNED, SEALED, DELIVERED premieres Sunday night @ 8p/7c exclusively on Hallmark Channel. We wish her the best, either way. To play us out, Rhonda‘s first season opening credits. Now go check out Ms. Harper’s PeekYou profile.